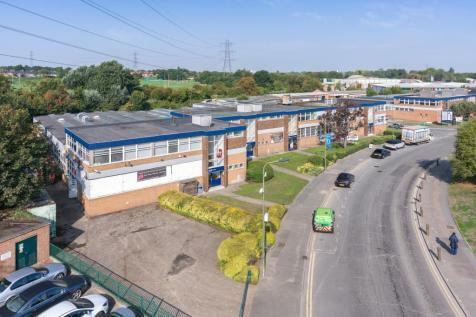 TO BE REFURBISHED!An end of terrace industrial unit of brick construction under a concrete frame roof. 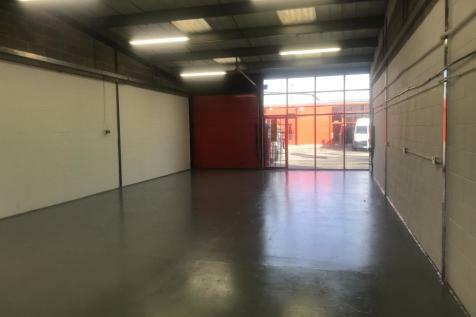 The units comprises traditional warehouse space with good eaves height and ancillary offices to the first floor. Eaves height 5.4m.